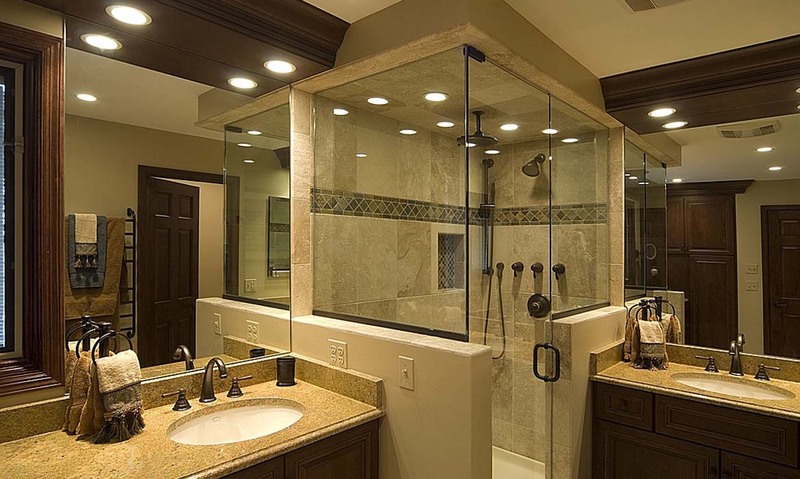 Is your old bathroom crying out for attention? If it could speak, it’s probably screaming for a renovation. 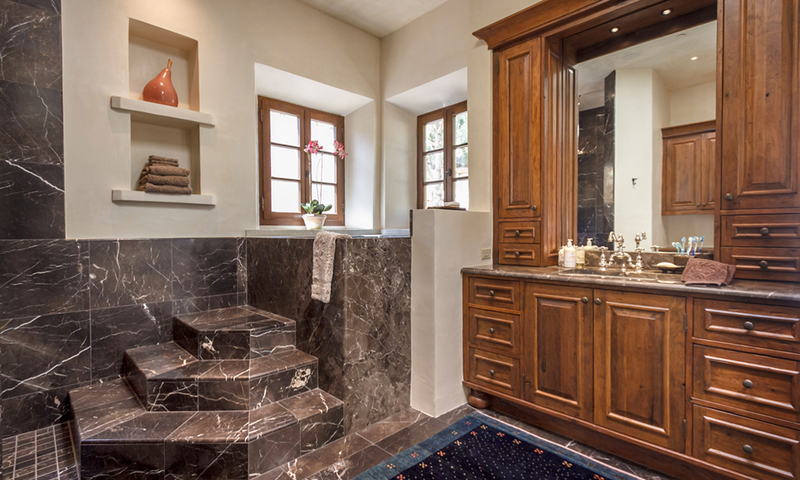 It could be that your bathroom remodeling project is begging for just a simple update of surfaces; an older home might necessitate a more historically accurate restoration; or perhaps it’s hinting at a modern master bathroom addition. 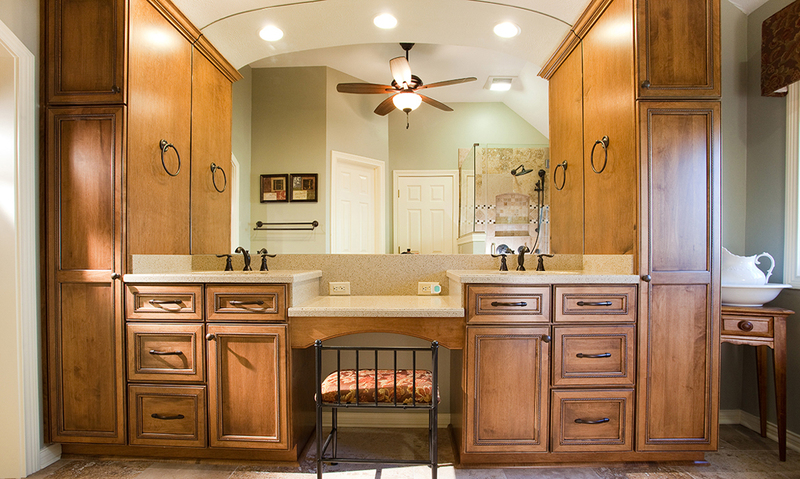 In every instance, North Alabama Builders brings quality craftspeople, designer relationships, and management prowess to execute your project exactly to your tastes.